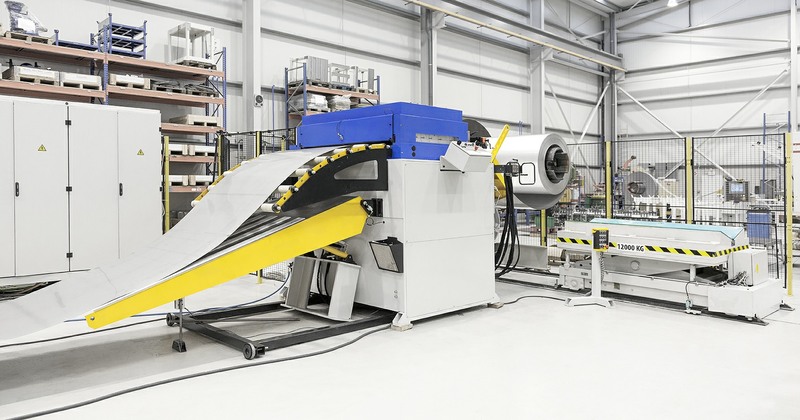 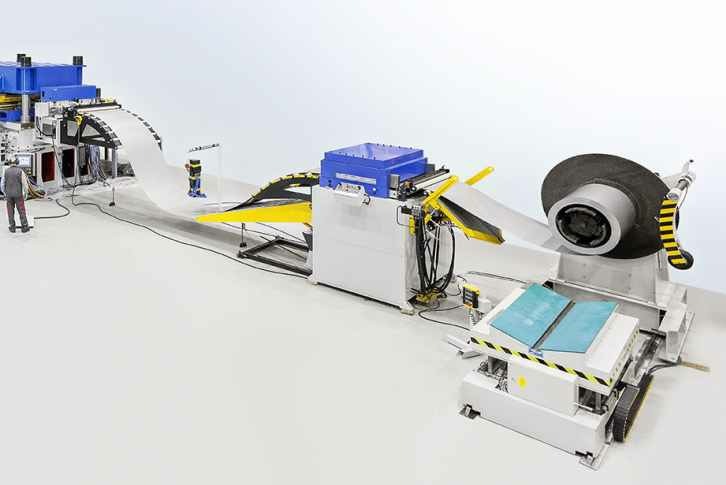 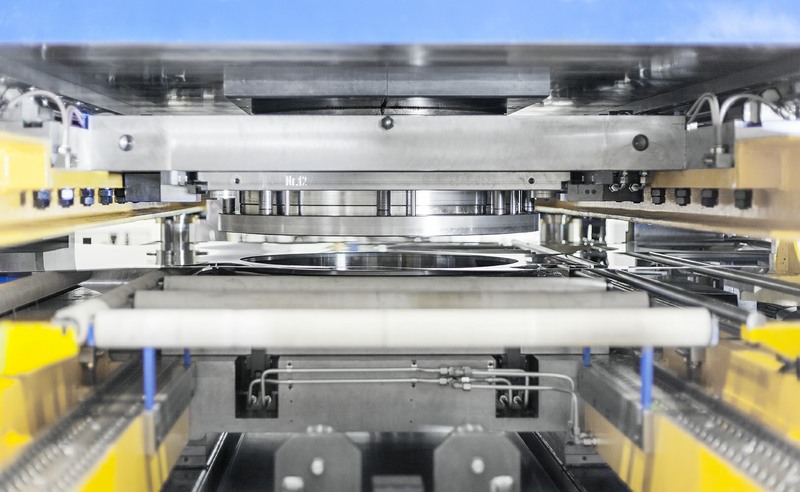 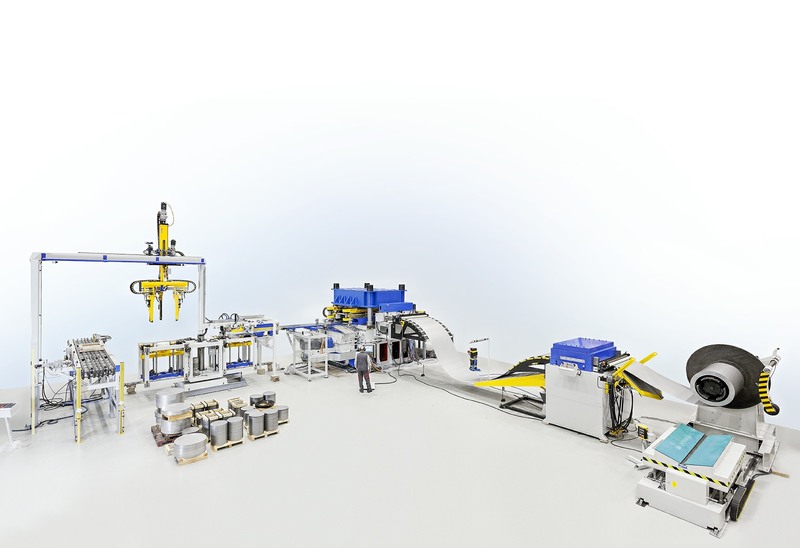 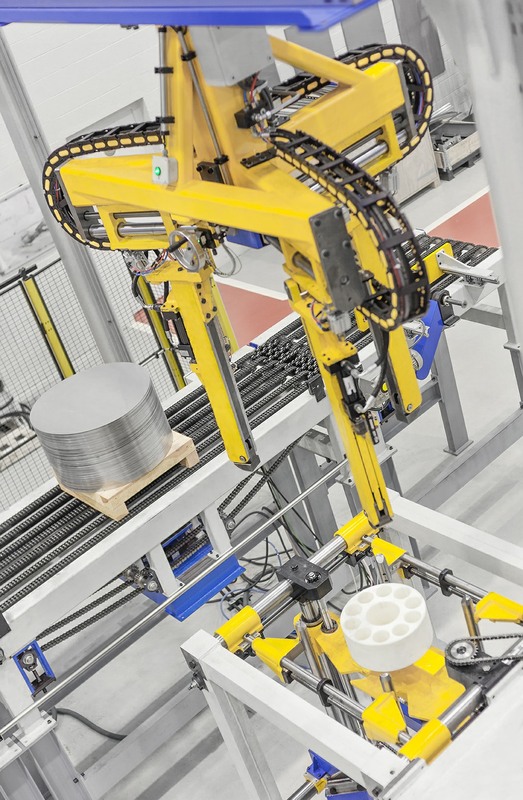 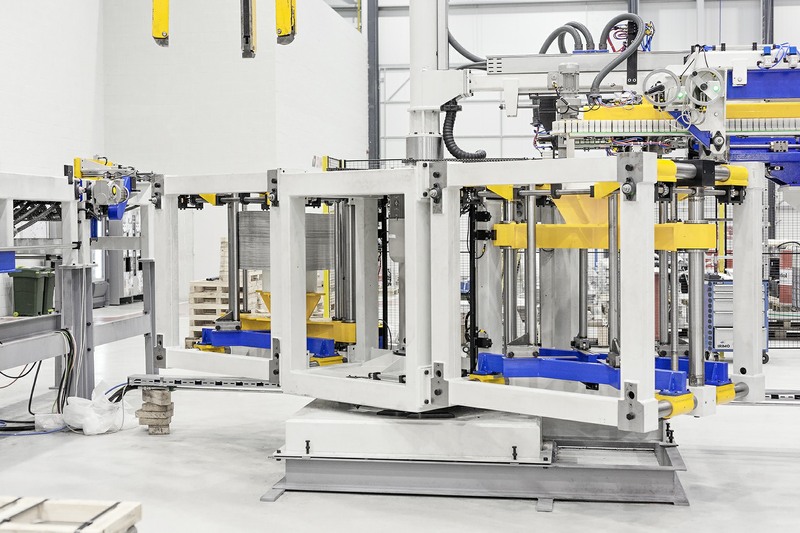 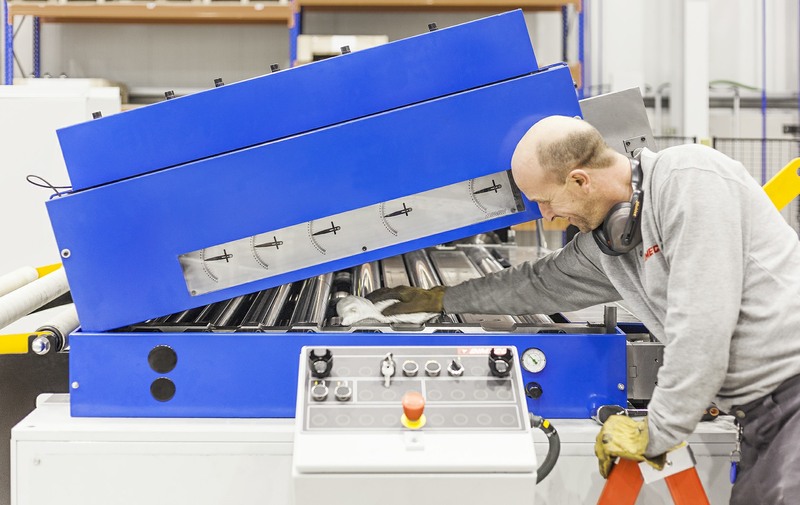 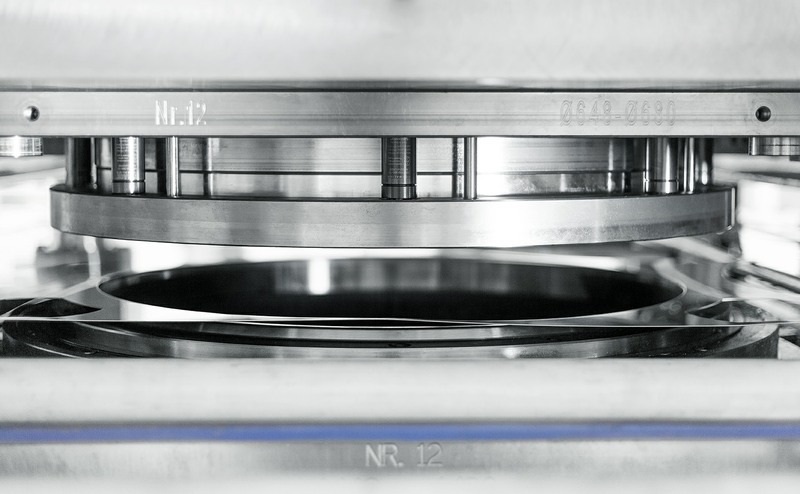 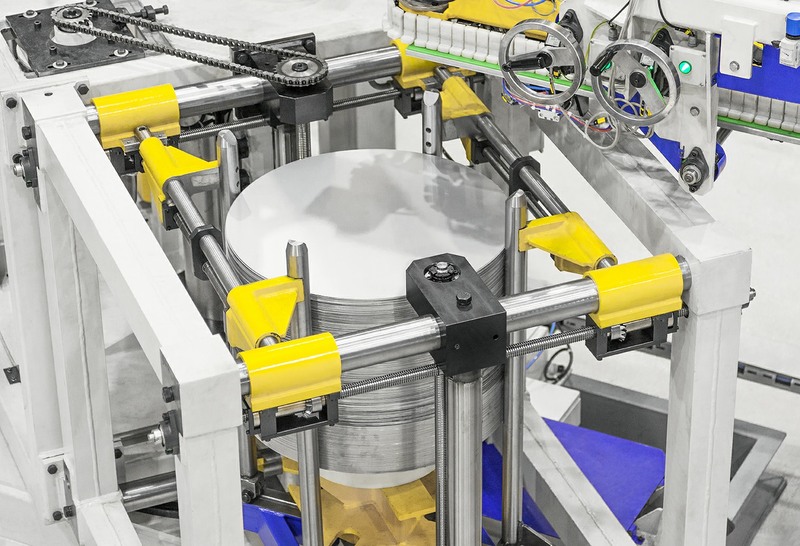 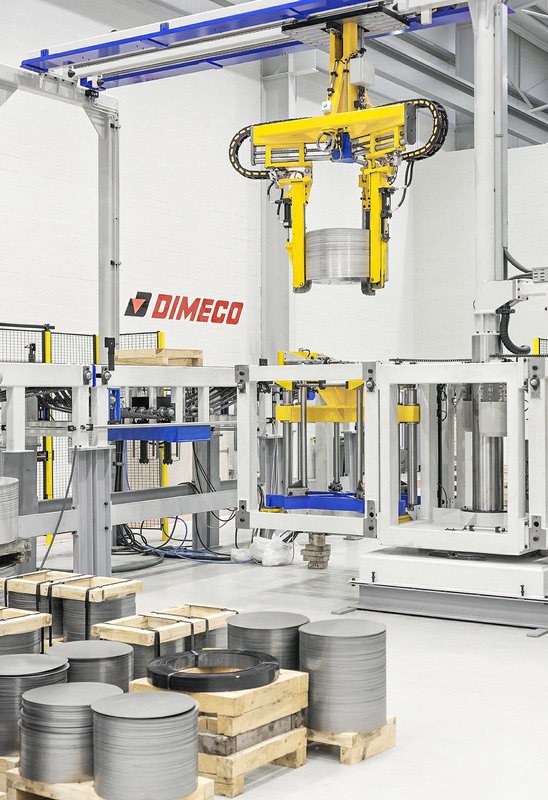 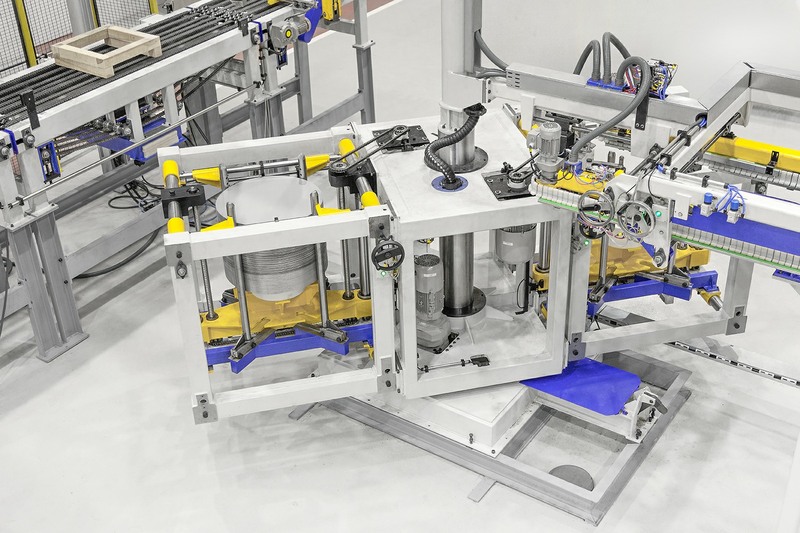 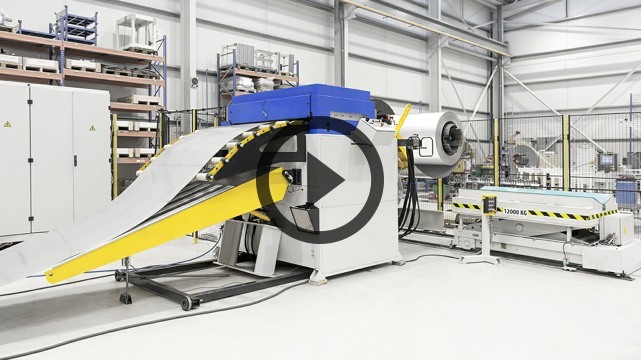 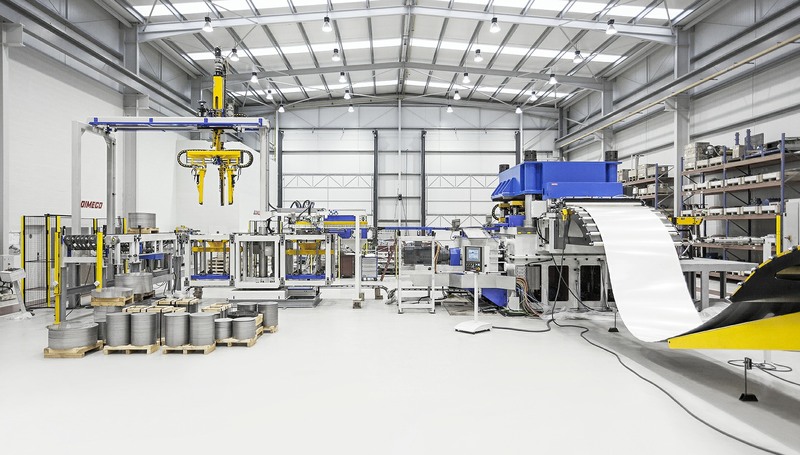 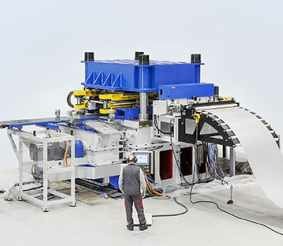 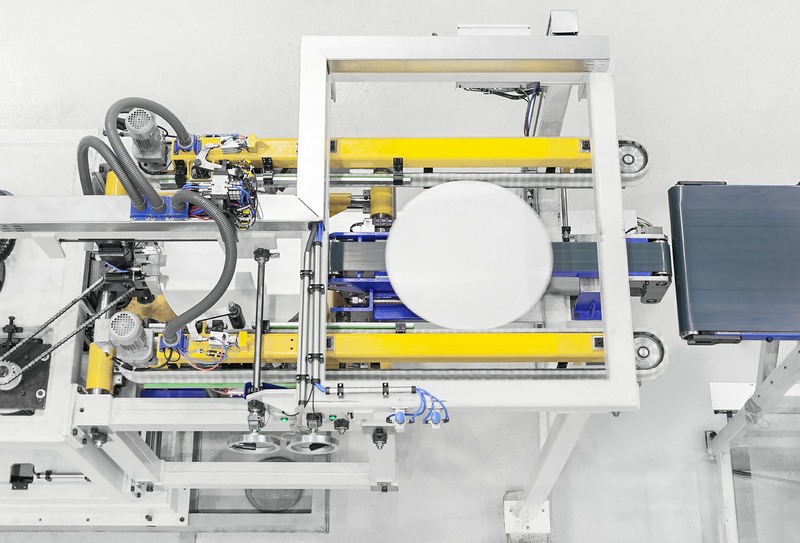 Starting from coil, DIMECO proposes a flexible line for discs manufacturing, by nesting. 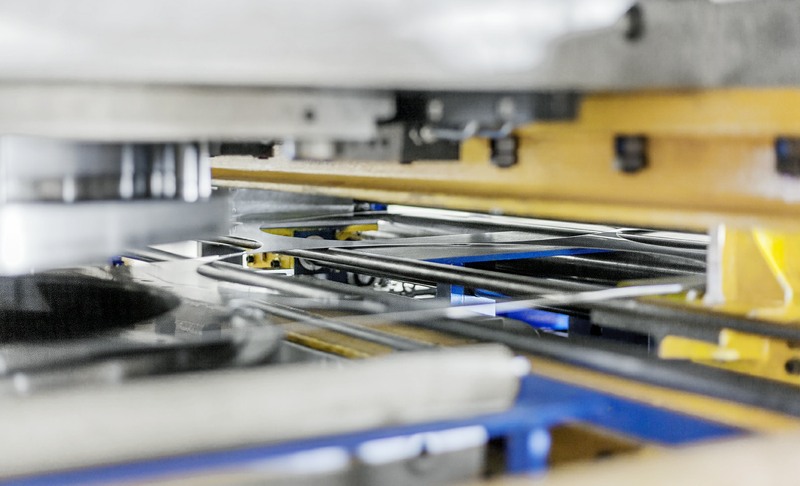 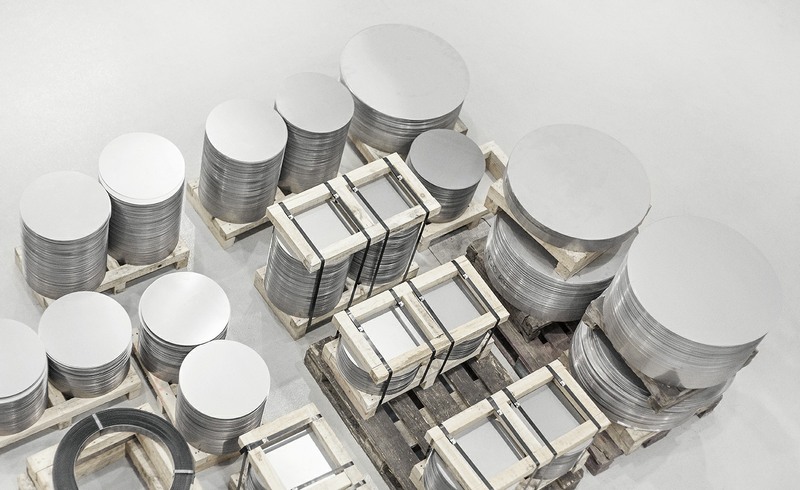 The CNC punching system allows a relevant and significant save of scrap raw material up to 50 %, compared to the standard method, offering an interesting production. 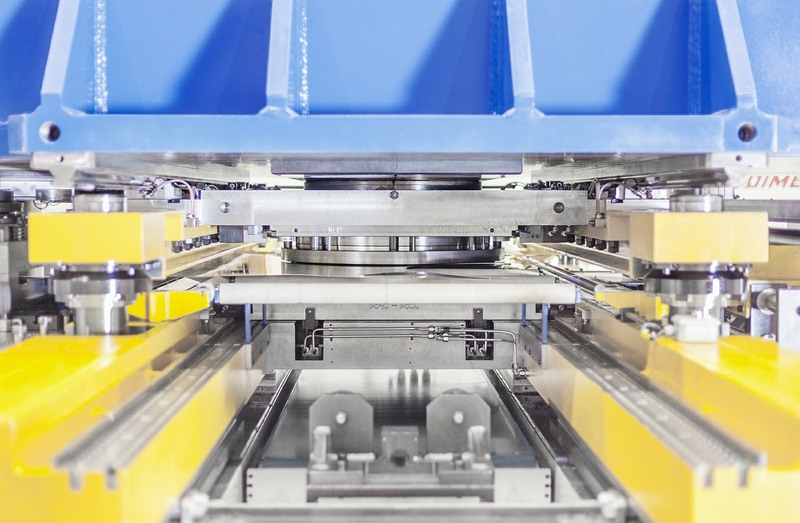 CNC punching system for nesting.